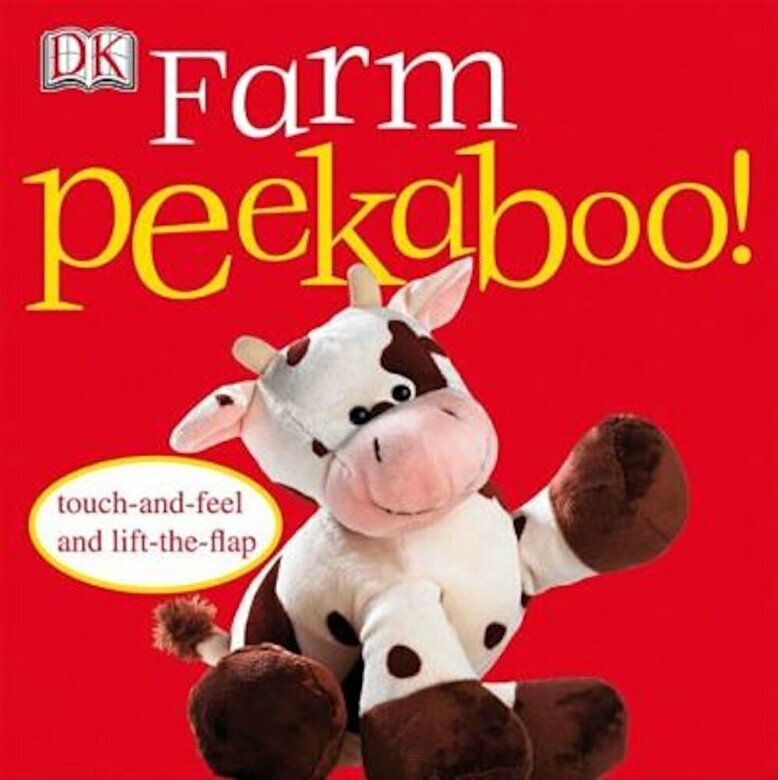 With fun surprises on every page, Farm Peekaboo enhances the reading experience and builds an early learning foundation. As young children explore the spreads, they will learn to recognize, name, and describe different objects. DK's Peekaboo series makes the most of the interactive game that babies love to play with big, bold flaps that reveal adorable babies, toys, animals, and more. Touch-and-feel elements add to the fun. Aiding in the development of memory and thinking and sensory skills, this series will teach toddlers how to recognize, name, and explore different objects.